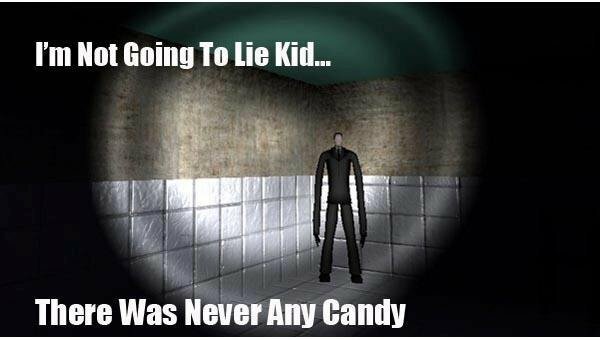 There Never Was Any Candy. How dare you!. Wallpaper and background images in the The Slender Man club tagged: slender man creepy paranormal video game.